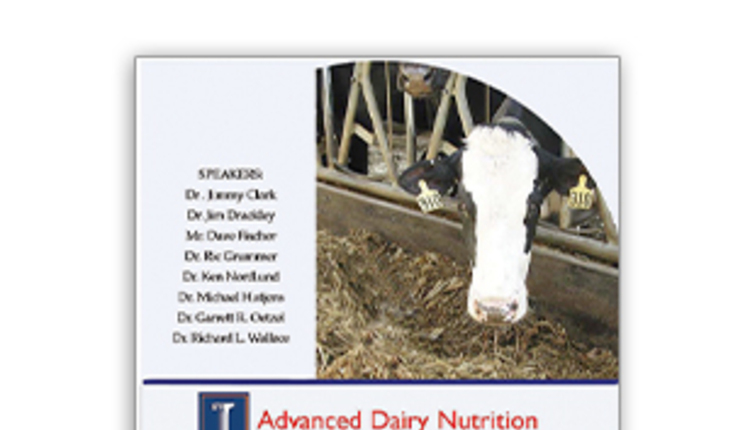 Goeser is the director of nutritional research and innovation with Rock River Lab, Inc., Watertown, Wis., and adjunct assistant professor, dairy science department, University of Wisconsin-Madison. A great ration begins in the field and feed center where hygiene and temperature play huge roles in maintaining quality. Finding performance and profitable opportunities within your nutrition program can happen through various channels. As nutritionists, we often focus on and discuss feed and forage analyses and their impact on the formulated diet using advanced computer software. 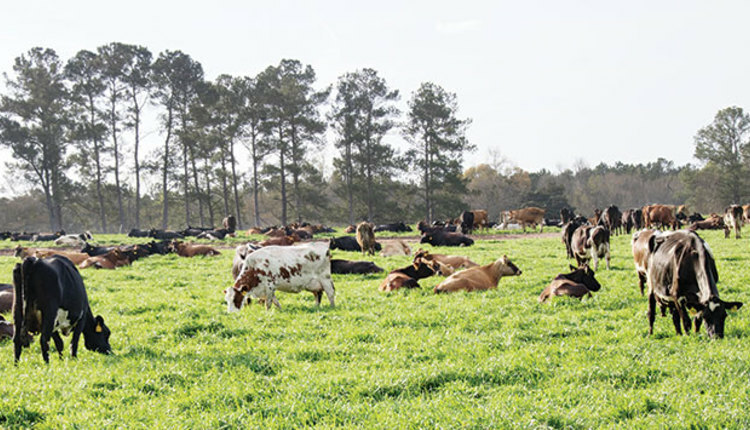 If we feel new opportunities exist for dairy performance, we tend to collect new forage and feed samples and make extensive (sometimes confusing) measures. Then the resulting values are uploaded into the National Research Council (2001), Cornell Net Carbohydrate and Protein System, or other industry-sponsored, proprietary, research-backed nutrition models. Of note, there is no “right” model or software to use as cows might agree only some of the time. This forage and feed analysis and modeling path to identifying nutrition opportunities is very important. A different angle, to challenge both nutritionists and their producer customers, at times can be to move away from the model or laboratory and think about assessing nutrition by observation on-farm, with the aim to improve dairy performance. What is nutrition by observation? Over the past 10 years, we have learned a tremendous number of “tricks of the trade” from consultants and progressive dairy herds. Rather than make an exhaustive list of the on-farm tools we have integrated into our consulting and management based on these assessments, let us focus on a brief list of the most valuable and insightful. 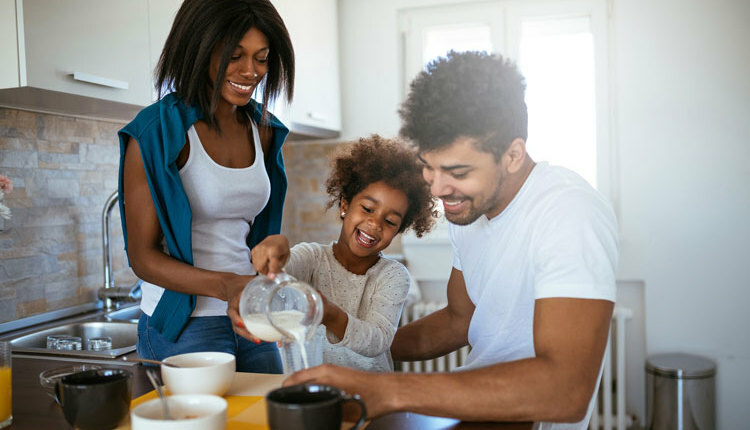 Within this first article of a two-part series, the focus is grouping observational nutrition tools into categories and focus on the first two. The categories include: feed center/storage, TMR (total mixed ration) or PMR (partial mixed ration) mixing and delivery, ration consumption, and digestion. Forage or feed center hygiene. The feed center always has a story to tell. 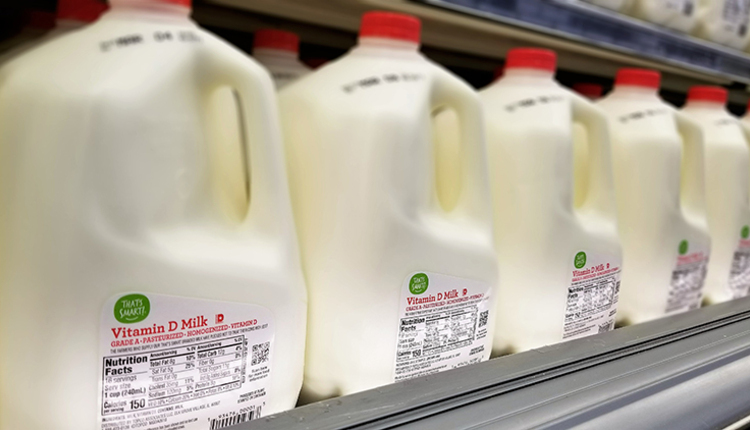 On many dairies, the center is not located near where owners or managers spend a majority of their time despite its role as the epicenter of dairy health and performance. 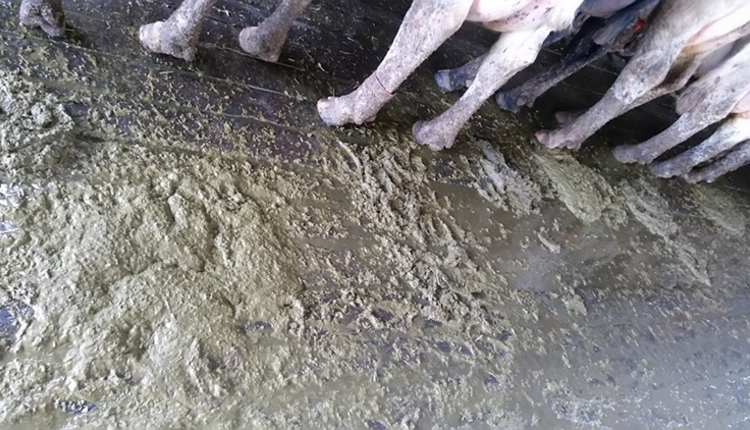 Visiting the feed center when not actively feeding or at a time when the dairy team may not expect can prove very valuable to identify feed hygiene opportunities. Feed and forage stored at this center is continuously exposed to oxygen and negative microbes (yeast, mold, and enterobacteria). When exposed to too much air or contaminated with water, these microbes proliferate, degrading valuable nutrients and negatively affecting animal health. Observe color changes in feeds, holes in plastic, inconsistent densities, or water contamination within exposed forage or feed faces within bunkers and piles. Dig into commodity piles or hay and straw sections or piles. Feel for heat several inches or a foot deep, as mold and hygiene challenges are not always visible on the surface. Check for feed hygiene frequently. We typically recommend a weekly check, or even more often than that, if possible. The feeder should do this daily, but managers and consultants need to observe as well. When spoiled feed is identified, discard not only the spoiled feed but also another several inches (at minimum) from around the visually spoiled feed. 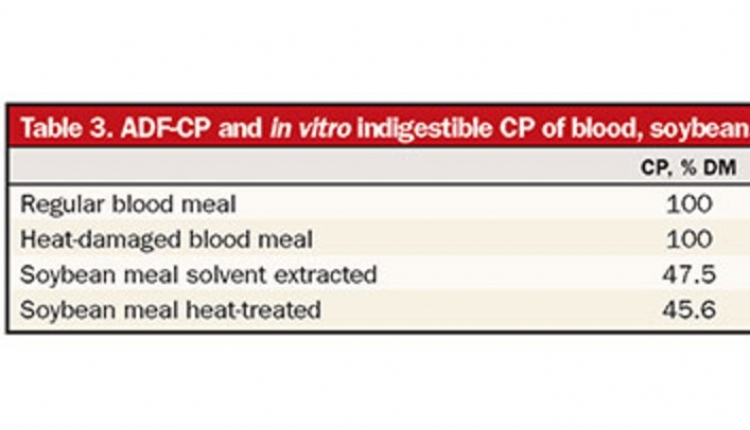 Infrared imaging (temperature) has revealed that negative microbes are often actively growing (creating heat) in an area 30 to 50 percent the size of the visual spoilage as well as in visually “clean” feed. Feed and forage temperatures. Observe feed temperature in storage areas. 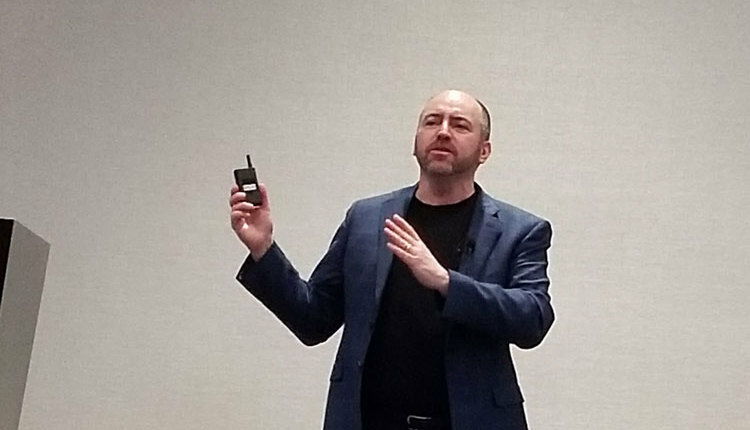 Identify feed hygiene opportunities with a handheld thermometer (3 to 36 inches in length) or an infrared (IR) camera, which can be purchased at a reasonable price and attached to a smartphone. A consistent feed center infrared image will not vary more than 10°F across the face, while an inconsistent image will present much greater temperature variation and more opportunity for improvement. Be careful with IR cameras, as the color range can be manipulated and suggest challenges where there may not be (that is, blue to red spectrum set to only a 5°F range). Review areas of gradual temperature changes and make actual temperature measures. A concern point can be identified when temperature variation exceeds 10°F from one spot to another. Extreme hot spots on the surface or within the bag or bunker core should also be a focus of attention and visual assessment. Professor Limin Kung Jr. taught us that temperatures greater than 95°F to 100°F can damage protein. These high temperatures are unavoidable in warmer climates, but keep focus on variation in temperatures. Tom Oelberg and others have done a wonderful job helping the industry understand the challenges and opportunities associated with mixing and delivering a high-quality total mixed ration (TMR). Mixers are exposed to rain, wind, snow, mud, substantial bouncing during transit, and general wear and tear. These factors can only speed up rundown of this important piece of equipment but also affect the scale’s weight cells ability to accurately record amounts. While the mixer is idle and on level ground, with the tractor and power takeoff turned off, check the scale accuracy. Similar to climbing on a jungle gym, quickly check the load cells by grabbing and hanging on four different spots of the mixer near the load cells. The mixer’s scale should report your body weight accurately with each climb. If your weight is not accurately reported, consult with your mixer or scale manufacturer. 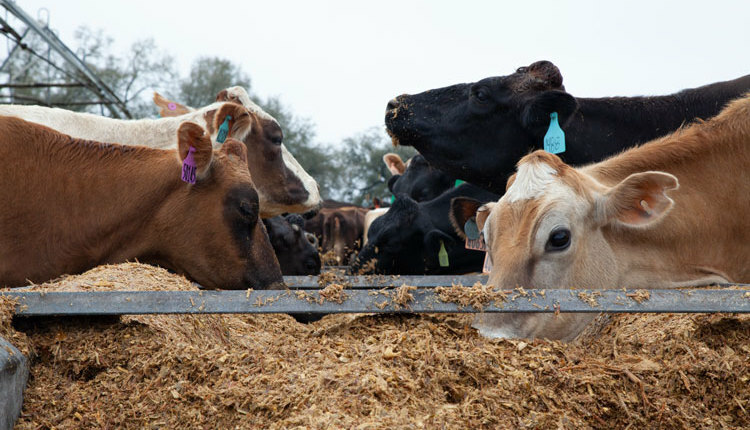 On a monthly basis, observe feed and forage mixing within the mixer from a safe position. Your mixer is designed to turn forage and feed over (much like a laundry machine) to adequately blend and homogenize the ration. If feed is not circulating, address the challenge. Exercise great caution around running equipment, staying well away from power takeoffs and moving parts. During feed delivery to the bunk, ensure consistency from start to finish. Use a Penn State shaker box assessment and dry matter checks to confirm the start, middle, and end of a ration are uniform. The dry matter or particle size distribution should not deviate by more than 5 percent. 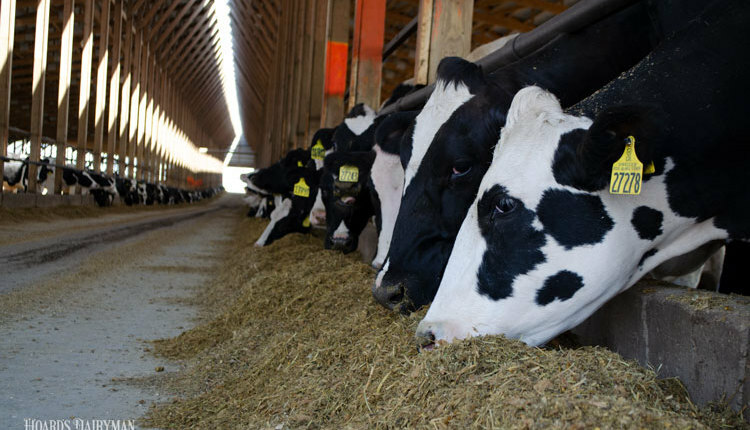 These simple but valuable observational nutrition tools can offer you or your producers’ dairies means for consistency and even unlock some additional means for better quality feed being delivered to the cows. Use these tools alongside nutrition software and laboratory analysis results. 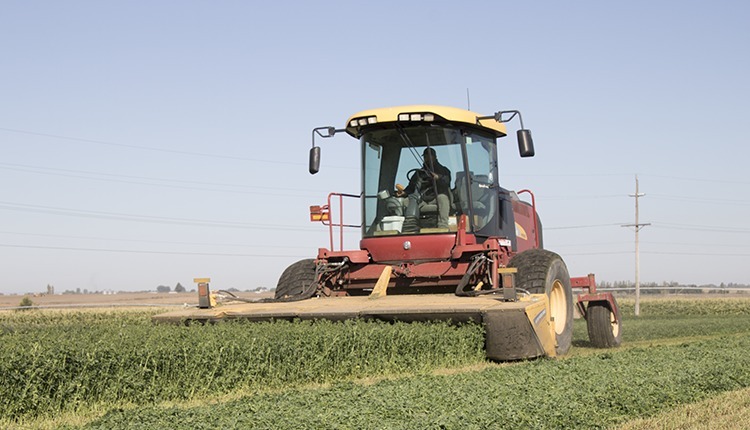 Consult with your advisory team for other impactful, observational tools that can unlock consistency and performance gains without adding costs through forage analysis or additional ingredients. In the next article within this series, we will discuss nutrition by observation tools related to ration consumption and digestion.